It's simple. Telling stories can create peace. Stories pull us out of our skin, connect us, open our hearts. Playback is about hearing a story from the heart of violent conflict, and then retelling it. With compassion. Sharing knowledge. Building wisdom. 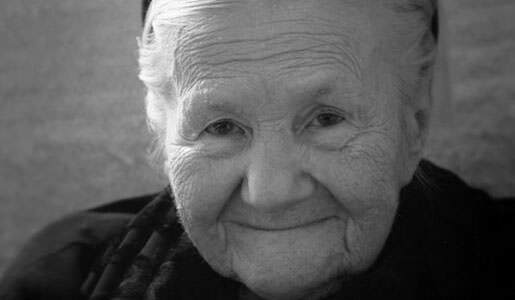 Read the story of Irena Sendler. Interview someone who has experienced the trauma of war or violent conflict. Then re-tell their story, or help them tell their own story. Create a video or slideshow. Write a poem or essay. Submit it to the Charter for Compassion.